The Equation of Love and Death is new English title of Li Mi's Encounters. 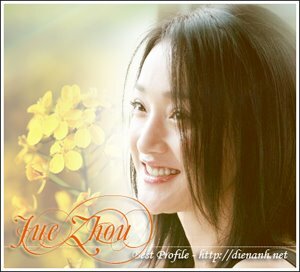 It was reported the movie will be shown widely on August 19th 2008 in China. Limi is a cab driver on a search; she's been trying to find her fiance, who disappeared from her life suddenly after her disapproving parents broke off their pending marriage. For four years, Limi has been receiving letters from her fiance randomly, all sent to her without a returing address. Unable to let go, Limi keeps his photos tucked in a magazine, showing them to every passenger that boards for a ride.